- All cash back is at the merchant's discretion - Coupon codes obtained from sites other than GoCashBack.com may void cash back. Saks Fifth Avenue offers buy more get more event, earn up to $700 gift card on purchase via coupon code: APRIL2019, shop now! 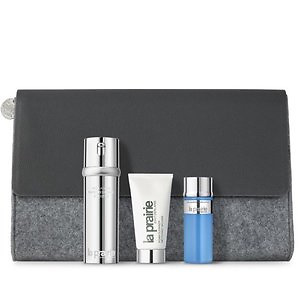 Saks Fifth Avenue offers the Erno Laszlo Limited Edition Mask, Cleanse & Glow Four-Piece Travel Set for $21. Free shipping via coupon code FREESHIP . 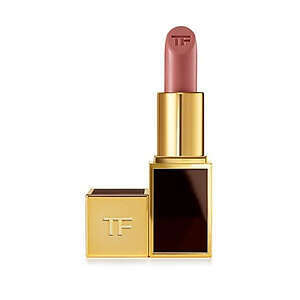 Saks Fifth Avenue offers free boys & girls lip color With Any Two Tom Ford Lipsticks Purchase. Free shipping. 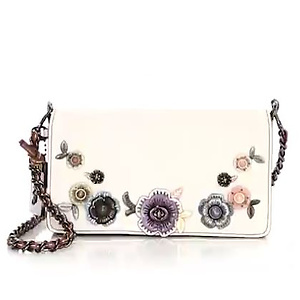 Saks Fifth Avenue has COACH Tea Rose Stones Dinky Leather Crossbody Bag for $385. 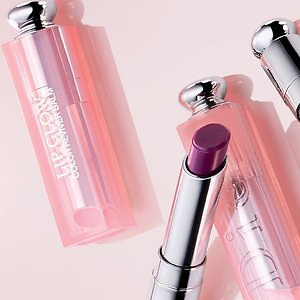 Free $35 Gift card with code APRGC19. Free shipping with code ​FREESHIP. 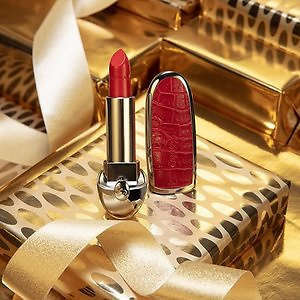 Saks Fifth Avenue offers the Guerlain Rouge G Customizable Matte Lipstick Shade for $33. Free shipping, via coupon code FREESHIP . 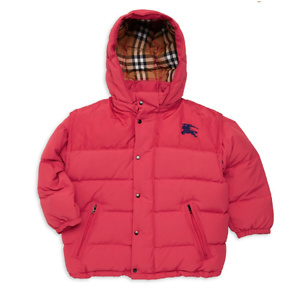 Saks Fifth Avenue now offers 30% off Kids Burberry Sale. Free shipping, via coupon code: FREESHIP. 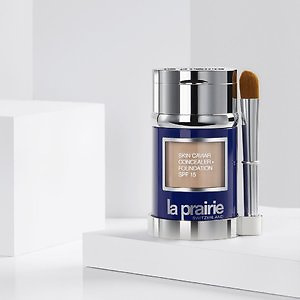 Saks Fifth Avenue offers the La Prairie Anti-Aging 3-Piece Essentials Set for $330. Free shipping, via coupon code FREESHIP . 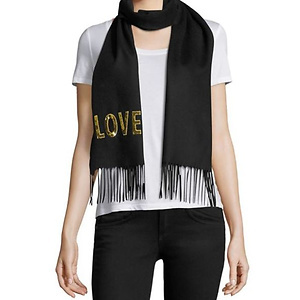 Saks Fifth Avenue has ​Gucci Loved Sequined Silk & Cashmere Scarf for $444.50 plus free shipping. Three color to choose from. Shop Runner members enjoy free 2-day shipping. 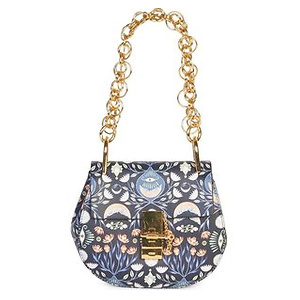 Saks Fifth Avenue offers Chloe small drew floral leather saddle bag for $1095. Plus get $150 gift card with your $1000 purchase via coupon code MARCH . Free shipping with code FREESHIP.